Jakob Löndahl is a senior researcher in aerosol technology at the Department of Design sciences at Lund University and CEO of JP Respiratory Technology. He has an MSc in engineering physics and in 2009 he received a PhD on experimental analyses of inhaled aerosols. For this work he was awarded with the Färs&Frosta prize for outstanding doctoral thesis. In 2010-11 he carried out postdoctoral studies on biological aerosol particles at McGill University, Canada, and Aarhus University, Denmark. 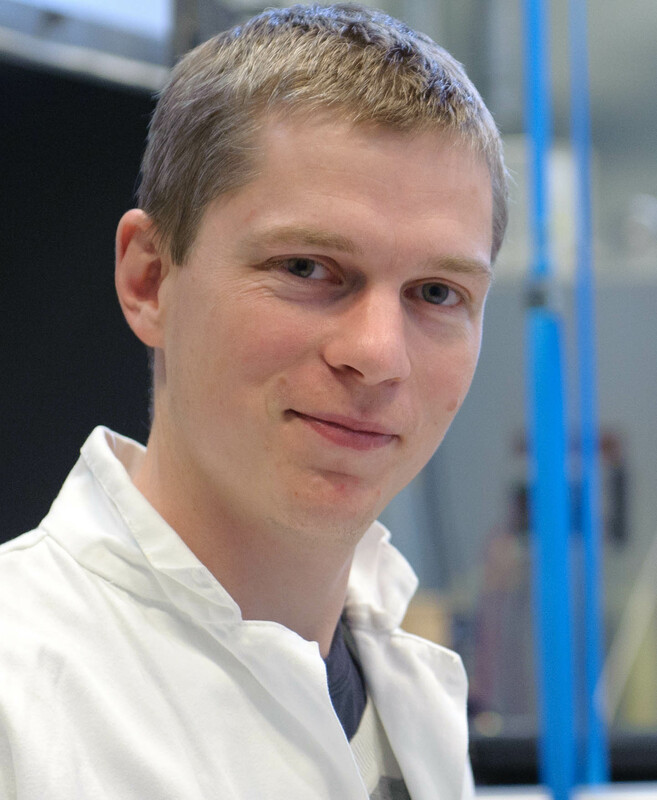 Since 2012 his research is mainly focused on health related aspects of aerosol particles, such as exposure to airborne contamination and medical applications of inhaled nanoparticles. Together with Prof. Per Wollmer he is inventor of the Airspace Dimension Assessment (AiDA), which is a novel instrument for diagnosis of chronic obstructive pulmonary disease (COPD). Madueño, L., Kecorius, S., Jakob Löndahl, Müller, T., Pfeifer, S., Haudek, A., Mardoñez, V. & Wiedensohler, A., 2019, In : Environmental Pollution. 248, p. 295-303 9 p.
Kecorius, S., Madueño, L., Jakob Löndahl, Vallar, E., Galvez, M. C., Idolor, L. F., Gonzaga-Cayetano, M., Müller, T., Birmili, W. & Wiedensohler, A., 2019, In : Science of the Total Environment. 663, p. 265-274 10 p.